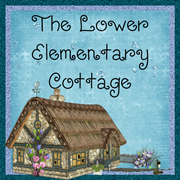 The Lower Elementary Cottage: Back to School Sale?! Who could miss that?! Okay, I'll be honest...I've totally neglected my blog this week. Sorry folks! It was my sister's bridal shower today and I have spent the whole week cleaning, planning, decorating, and a bunch of other stuff so that it would be everything my sister would hope for. Look at the adorable cake toppers I made! 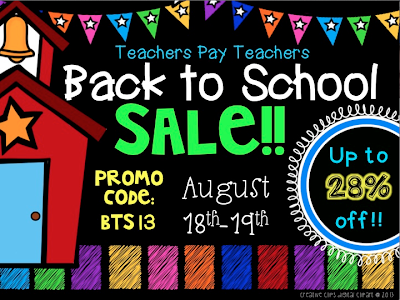 On the upside...the party is done just in time for the TPT gigantic Back to School Sale!!! No matter what DON'T FORGET TO ENTER THE CODE: BTS13! I can't even tell you the number of times my friends have emptied their carts without that additional 10% OFF! What a sad, sad, thing to happen! 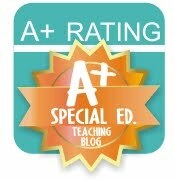 We teachers are working with a limited budget! Everything in my store will be 20% OFF, plus the additional 10% OFF you get by entering the code. I added in my Common Core Checklists for 3rd Grade Language Arts (only math was available in my store for 3rd grade until this week). My Social Skills Reminder Cards have always been a big seller. 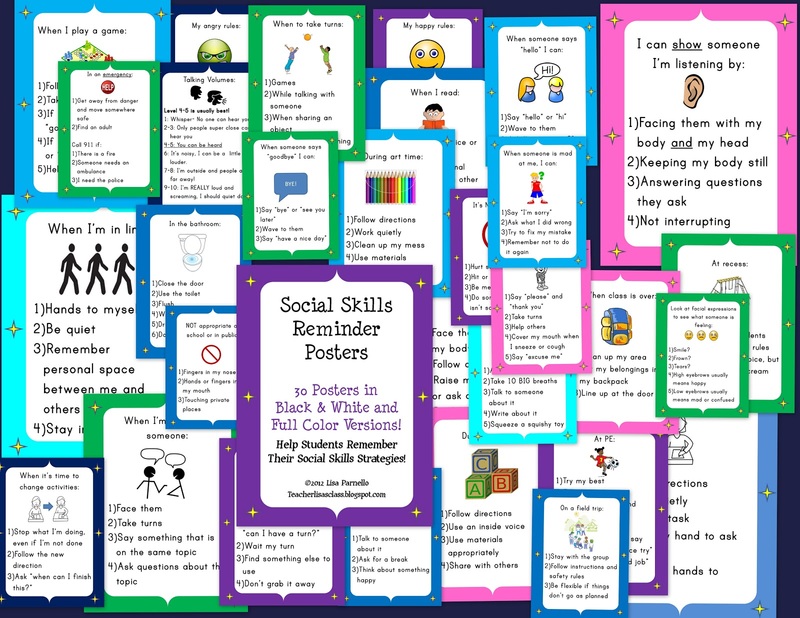 Now would be a great time to pick up the corresponding Social Skills Reminder Posters! 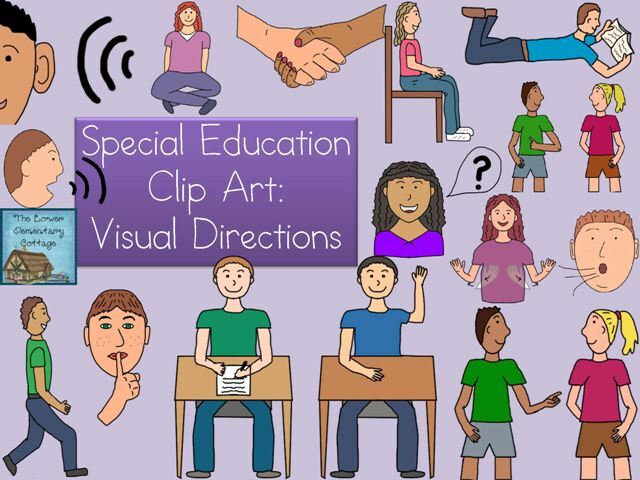 All of my clip art is also on sale, including my Special Education Visual Directions Set! What do you plan on picking up on TPT this weekend?